The fact is Mueller has always been a political animal and didn’t care how he came on top. He is a dishonorable man with no integrity and certainly has no limits to his capacity for corruption. The list of targets in Special Counsel Robert Mueller’s investigation into alleged Russia meddling in the 2016 presidential election keeps growing by the day. U.S. Sen. Jim Risch, R-Idaho, is now reportedly among numerous American politicians who were pursued by a Ukrainian lobbying effort, which is now being scrutinized by special counsel Robert Mueller. The push “engaged … every member of the Senate Foreign Relations Committee,” Paul Manafort wrote in a 2013 memo to former Ukrainian President Viktor Yanukovych. Risch has served on the committee since 2009. Mueller’s team included the memo in court documents filed Tuesday in the case against Manafort. A Massachusetts attorney believes Risch received illegal foreign campaign contributions via a scheme concocted by Manafort and a former business partner, Rick Gates, in which a foreign national group backed by Yanukovych’s political party used “straw men” to donate to U.S. candidates running for federal office. He is trying not to end this witch hunt and that’s impossible! 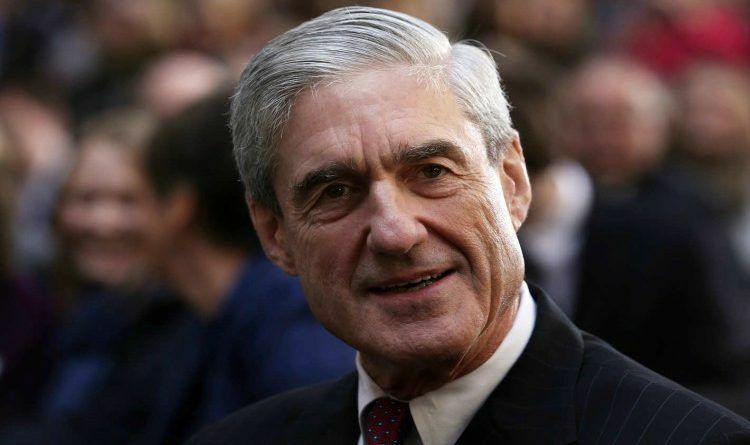 I believe as soon as Mueller has to say nothing to see here the hammer will drop on all that is uncovered. The swamp is being drained slowly. Conservatives, use your voice in November mid term elections. Vote Republican! We, the People, must tell the Democrats and the left that we reject their lying, corruption, immorality, unethical behavior, hatred, violence, bigotry, intolerance!